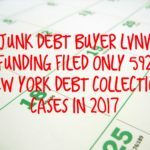 According to the New York State Unified Court System, “junk debt buyer” CACH, LLC filed only 747 New York debt collection lawsuits in 2018. 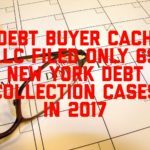 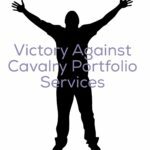 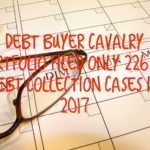 CACH’s 2018 New York debt collection case come on the heels of CAHC’s emergence from the Chapter 11 bankruptcy filing of its parent company SquareTwo Financial Corp. SquareTwo filed for bankruptcy reorganization in March, 2017 and has since been bought out of the bankruptcy by industry competitor Resurgent Capital Services LP, parent company of junk debt buyer LVNV Funding. 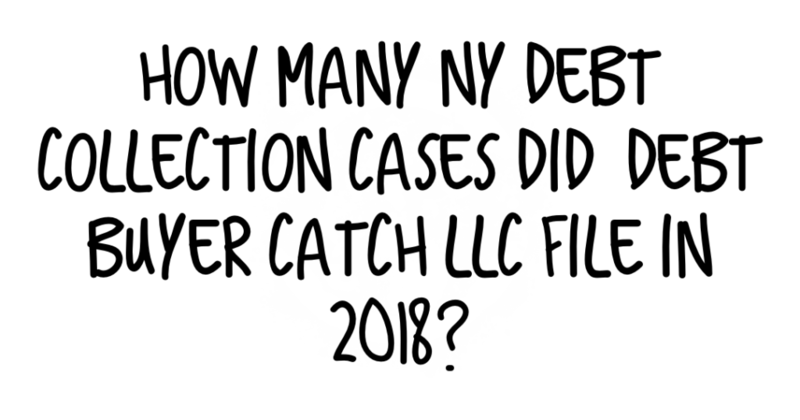 If you need help settling or defending a debt collection law suit, stopping harassing debt collectors or suing a debt collector, contact us today to see what we can do for you. 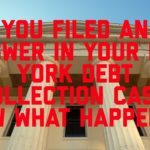 With office located in, Brooklyn and Rockland County, the Law Offices of Robert J. Nahoum defends consumers in debt collection cases throughout the Tristate area including New Jersey.